Quick assembly hub - CW propeller adapter - Actuna Sp. z o.o. 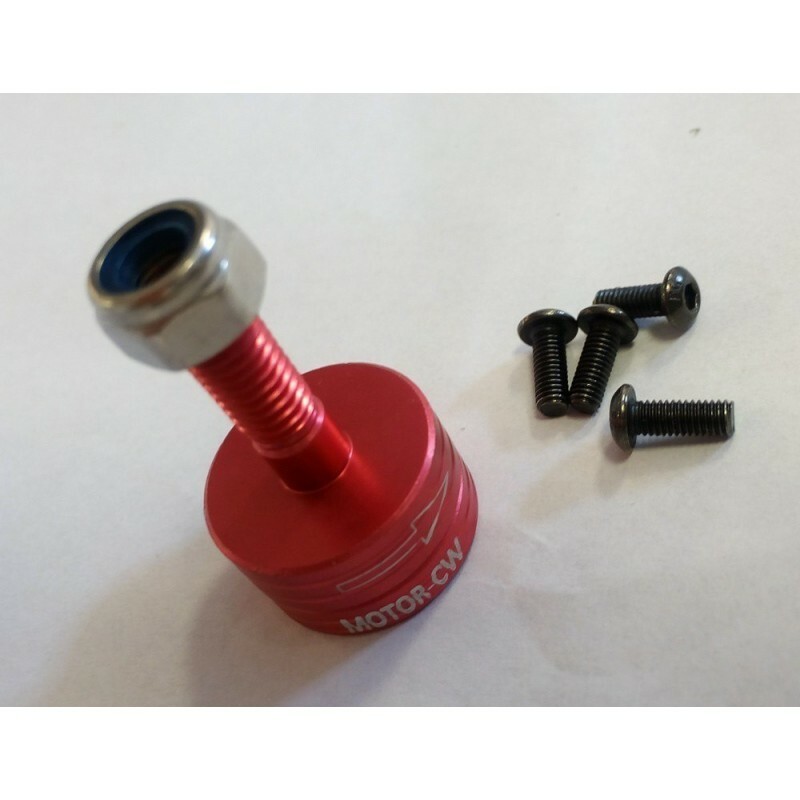 Hub - quick assembly adapter for propeller engines. Thanks to this adapter you can install and remove props without additional tools.